After successful career in Nepali movie industry, Namrata Shrestha is now seriously into singing. The multi-talented Namrata Shrestha has also been running a restaurant/lounge called Attic Bar in Nepal. 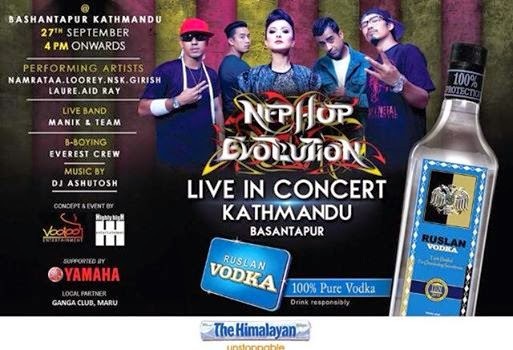 Namrata Shrestha sang her own composition in the concert held at Basantapur with some rappers of Nepal. The concert was titled as Nephop Evolution and some other artists like Laure, Girish, Loorey, NSK and Aid Ray also performed in the concert. Namrata did the concert in Pokhara last week as well. Watch the gorgeous Namrata Shrestha singing at Basantapur Durbar Square Concert in a black shiny dress.